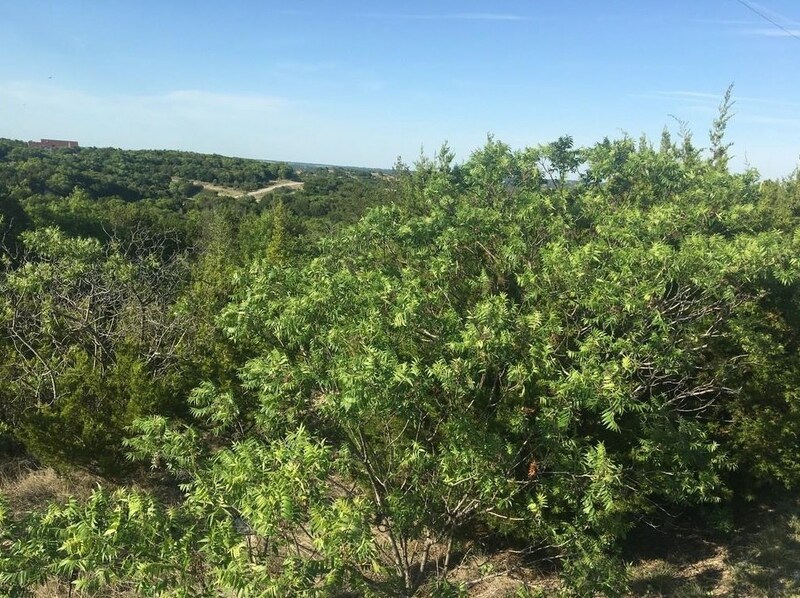 Scenic 2.009 acre lot in Mountain Lakes, nice location with lots of trees, view and great potential for a nestled in homesite. Mountain Lakes provides a first class fishing lake, recreational lake, clubhouse, pool, park, and RV area, walking trail, garden coop and more. 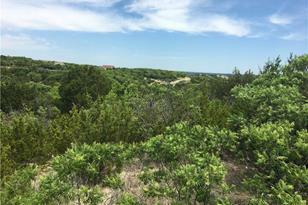 Convenient to DFW, Granbury, Glen Rose, Weatherford and Stephenville. 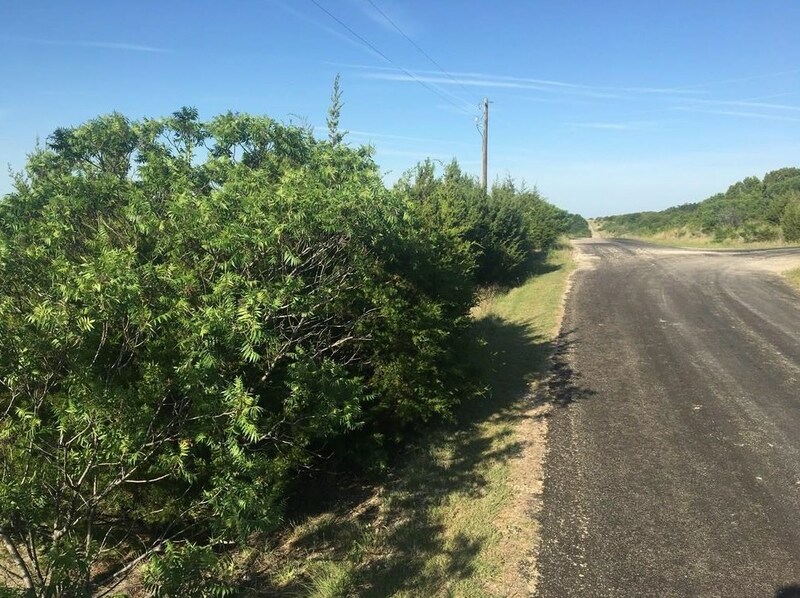 Bluff Dale, Texas is a growing community with new schools coming for Jr high and high school children, upgrades to elementary and enhanced safety measures for all children. Good things happening in this town that is approx 1 hr from Fort Worth. Driving Directions: From Bluff Dale-US Hwy 377, take FM 2481-Holt St south. Take left on Mountain Lakes Blvd., right on Compass Way, left on Beacon Lake, right on Skyline Dr. – property at intersection of Christine Way and Anchor's Way, see sign on tree, approx corners are flagged. 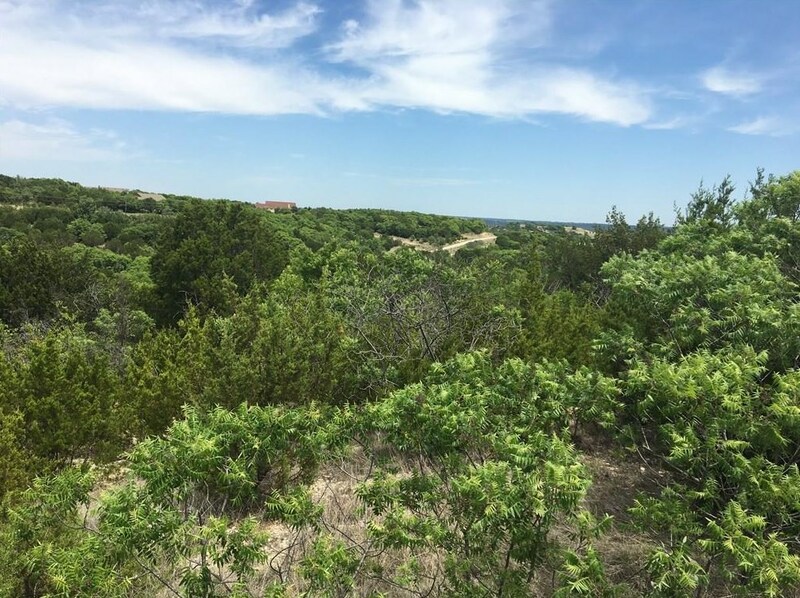 00 Anchor S Way, Bluff Dale, TX 76433 (MLS# 13838230) is a Lots/Land property with a lot size of 2.009 acres. 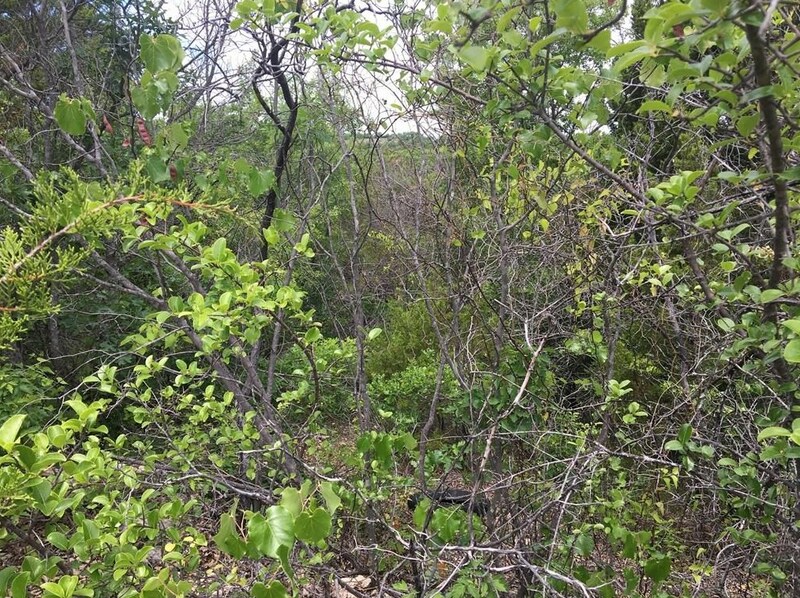 00 Anchor S Way is currently listed for $15,900 and was received on May 10, 2018. Want to learn more about 00 Anchor S Way? 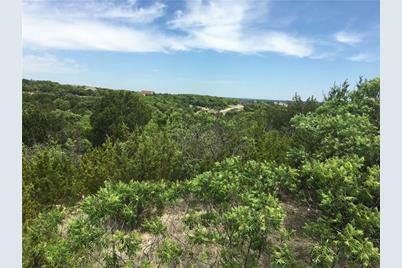 Do you have questions about finding other Lots/Land real estate for sale in Bluff Dale? You can browse all Bluff Dale real estate or contact a Coldwell Banker agent to request more information.